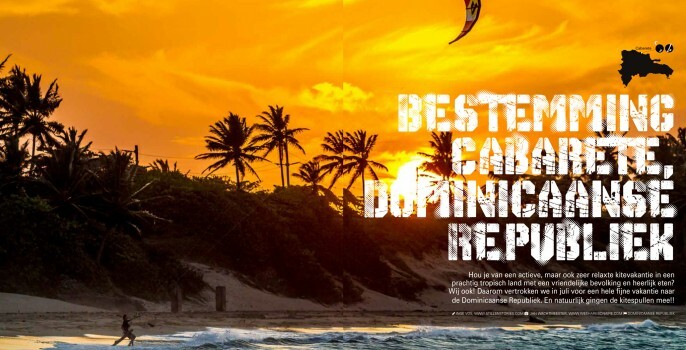 Although we are spoiled by living on Bonaire, with its tropical climate and steady winds for most of the year, we did enjoy our time ‘off-island’ in the Dominican Republic to the max. 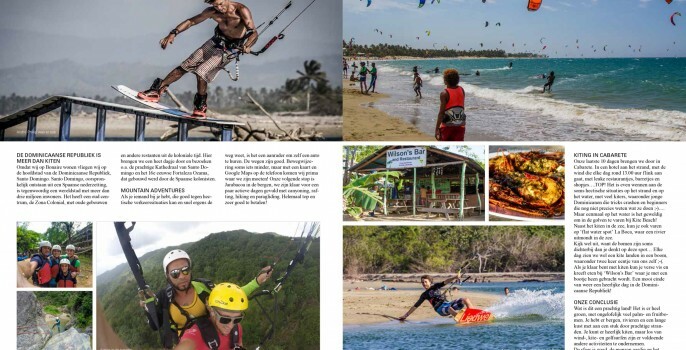 Unfortunately the KITESURF Magazine could feature us on 4 pages only. With all our stories, experiences and photos we could have easily filled the double amount of pages!! But anyway, here it is; the Wachtmeester/Vos family travelling the Dominican Republic.